Holybourne Youth Theatre hold four workshops, split by age, each Saturday to teach acting and stage skills by experienced drama coaches. Several times per year there is an opportunity to audition for places in the youth productions and the annual Holybourne pantomime. We aim to produce shows that cater for all levels of ability from chorus and walk on roles, to minor speaking and major lead parts. This allows each member to develop and gain confidence at their own pace, and most of all to have fun. We also encourage youth members to experience backstage roles in sound, lighting, stage management, prompting and prop construction. Aims and objectives: Promote and sustain amateur dramatics for all ages. Services and activities offered: Saturday workshops and productions that encourage all aspects of drama. 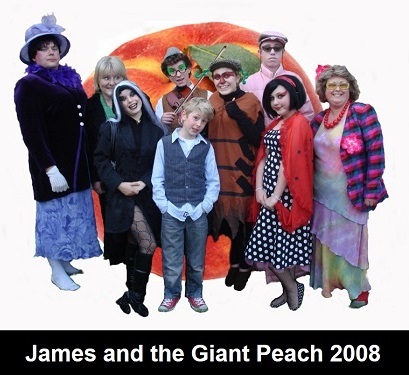 The Youth Theatre play an integral part of Holybourne Adult Theatre, participating in the yearly pantomime and putting on their own productions. Times:Saturday workshops, summer school, and productions throughout the year. 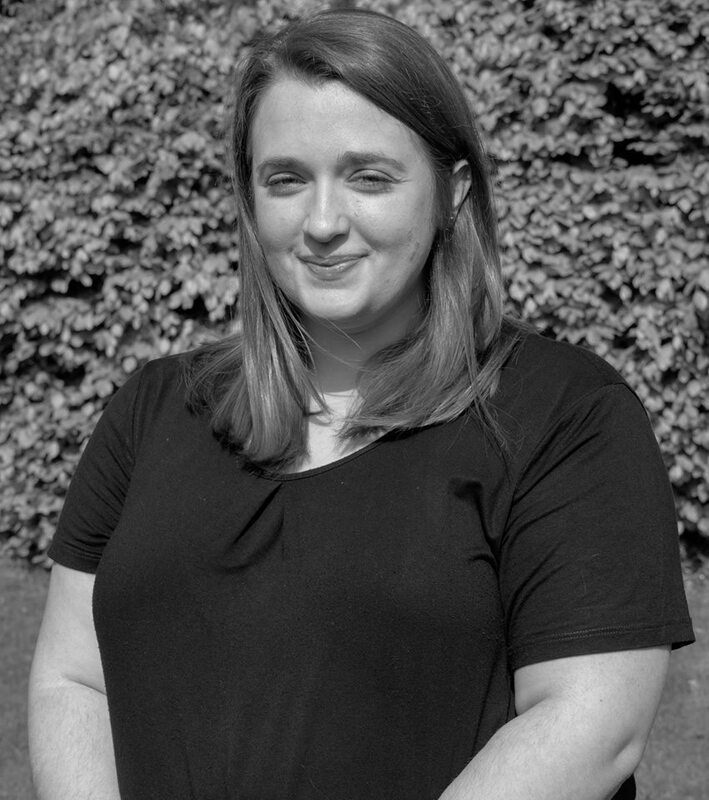 Our session leader is Hollie McGill, she studied dance at Roehampton university and was a youth member herself for many years. She is ably supported by enthusiastic members of the adult theatre group. Heather Davies is the resident vocal coach at Holybourne Theatre where she has been giving individual lessons to members for over two years. Lessons take place on Saturdays during term time to fit in with the running of the Youth Theatre. Heather is a graduate of the University of Winchester where she studied Vocal and Choral Studies and has performed, directed and choreographed many Holybourne Theatre productions. Heather was a member of the Youth Theatre and is now a committee member. With a continued desire to teach and perform, she is now a singing teacher and a performer in which she specialises in a range of music genres including musical theatre, jazz and classical. If you're interested in finding out more about singing lessons then call 07810 751266 or eMail. Lessons are available for both children and adults. We have been awarded a CAT mark! The CAT mark is a mark of quality, awarded by young people, for any organisations providing services to young people.